- Contribute to the successful implementation of the project. - Comprehensive understanding of the .NET Framework with over 1 years of experience. 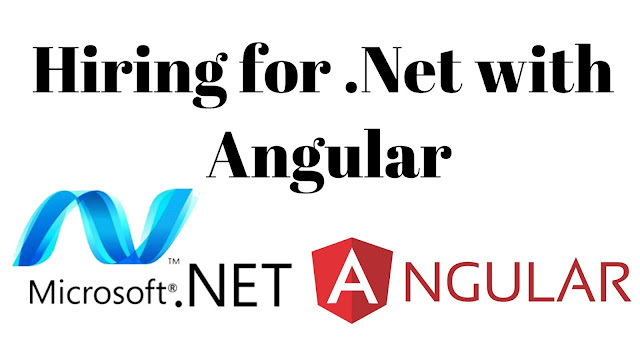 -Comprehensive understanding of developing scalable applications with NET 3.5/4.0 Framework, including Visual Studio 2010/2008, C#, ASP.NET, WCF Web Services, and Entity Framework. -Experience in building multi-tier, transactional web applications with n-tier architectures (UI, Business Logic Layer, Data Access Layer) along with some experience with service-oriented architectures (SOA). -Experience in design and optimize LinqToEntity / LinqToObejct / LinqToXML / SQL queries. -Experience of Unit test tools like (N-Unit/Ms Unit) for code quality metrics. -An understanding of Design Patterns (GOF) concepts is preferred. -Working knowledge of Enterprise Architect and TFS is highly desirable. -Understanding of Agile/Iterative development methodologies is highly desirable. -Experience with Test-Driven Development is highly desirable.